Graham Davey is Emeritus Professor of Psychology at the University of Sussex. His research interests extend across mental health problems generally, and anxiety and worry specifically. 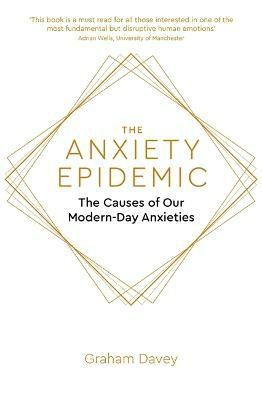 He is a former president of the British Psychological Society and is currently editor-in-chief of the Journal of Experimental Psychopathology which publishes cutting-edge research on anxiety and anxiety-related problems.